INTERESTED IN LIVING A NATURAL LIFESTYLE? Receive more details straight away to your inbox. Thank you! Please check your inbox shortly to confirm your subscription and receive more information about joining my team. "I believe that there is a healing potential locked inside plants which is integral with their evolution, just as it is part of human evolution to learn to tap this wonderful give of nature." If you're interested in learning the benefits of doTERRA Essential Oils in your life, home or wellness business, fill out the form above and I'll be in touch very soon. You can use this link to purchase doTERRA Essential Oils as a Wholesale Customer, receive wholesale pricing at 25% off. Ready to dive in? Join my growing global team, build your business and become a Wellness Advocate. Create your own schedule, flexibility and financial freedom with your doTERRA business with support from me all along the way. 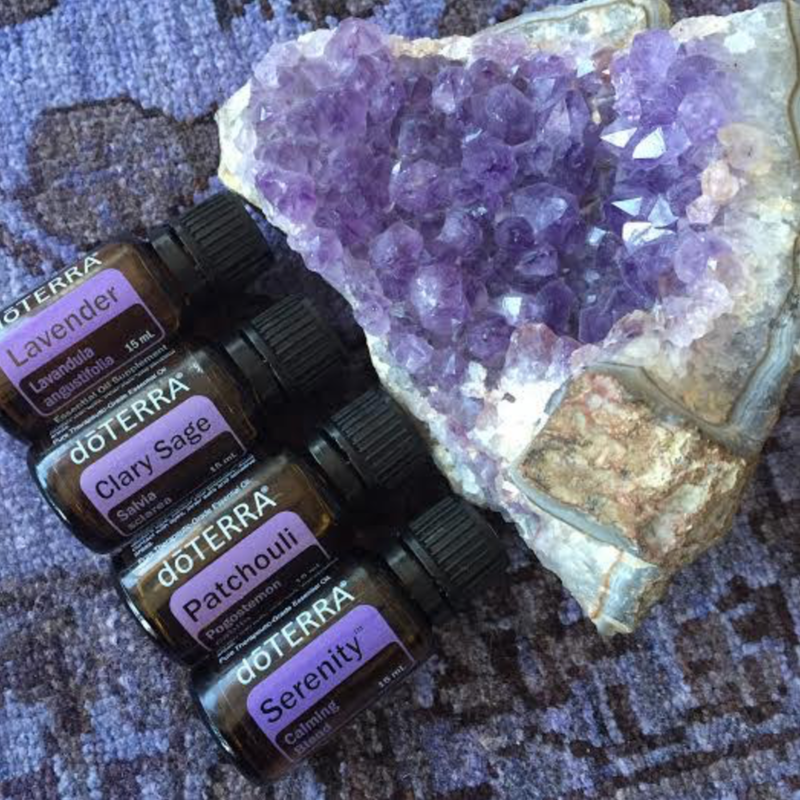 In addition to sharing essential oils with the world, doTERRA aspired to serve people and communities with the resources they had. Initially, this meant donating to charities, fundraisers, and community projects, but it eventually grew to be much more. The doTERRA Healing Hands Foundation was created in June 2012 as an official 501(c)(3) non-profit organization. The foundation is one of the ways doTERRA reaches out and serves communities in need. They do this by partnering with organizations and doTERRA Wellness Advocates to offer hope to millions around the world. Through the foundation’s efforts, lives are freed of disease and poverty, and communities are empowered with the tools needed to become self-reliant. © 2019 ALLIE RAE WELLNESS. ALL RIGHTS RESERVED.